Welcome to the jungle little one! 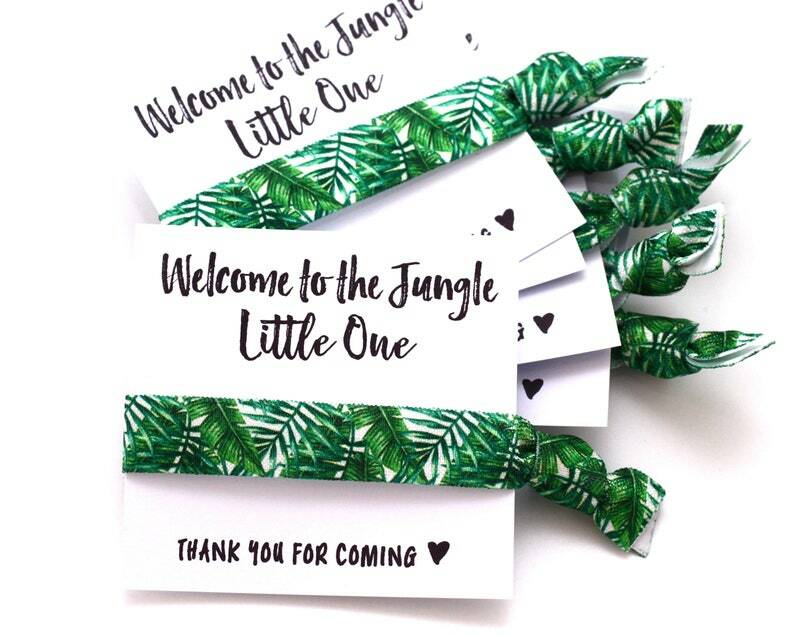 Our tropical favors are perfect for your jungle safari theme shower! We can customize the colors to fit your theme, just send us a message! 3 | IMPORTANT, Leave the third drop down menu set to 1, you already chose your quantity in step one! 4 | Please be available until your order ships. I will send you and conversation through Etsy if I have any questions. If I am unable to get a hold of you, it delays the processing time. 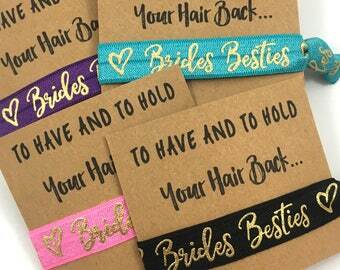 These are so cute and I’m sure my bride tribe is going to love them in their bachelorette goodie bags. Thank you so much!